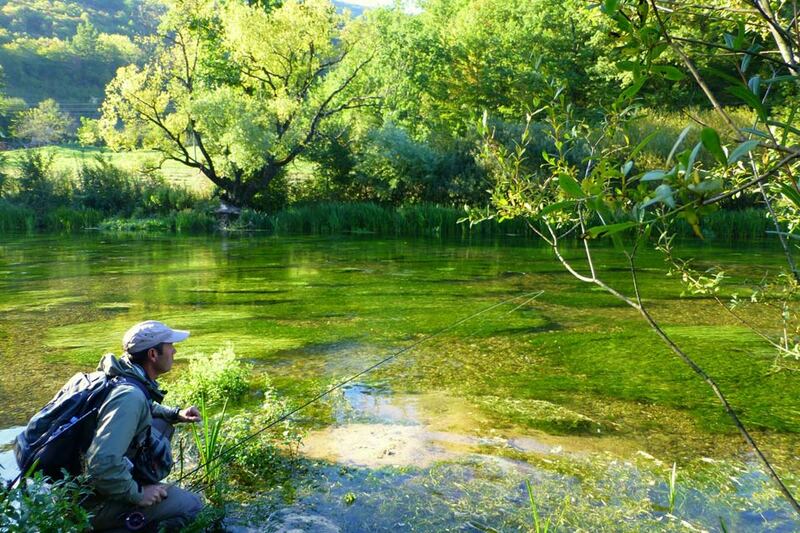 The UK is the home of fly fishing and is steeped in a rich fly fishing history and lore. 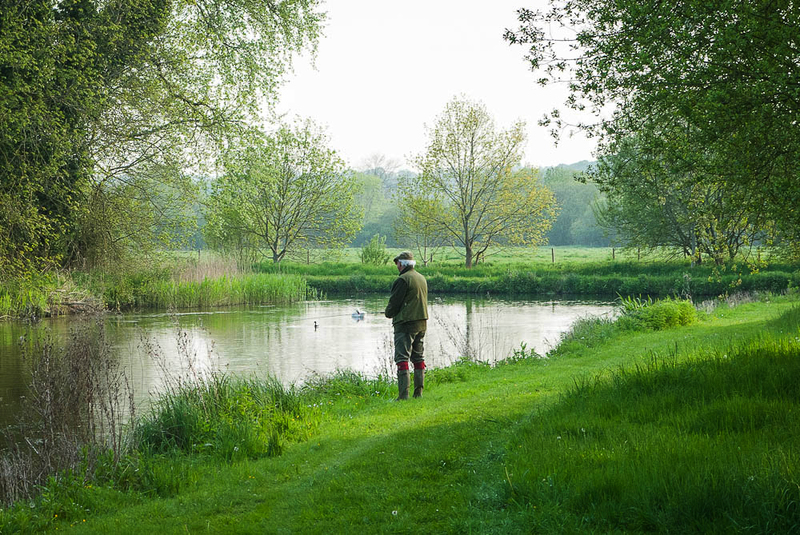 From fly fishing the famous chalk streams of Southern England, to spey-casting on a legendary Scottish salmon river or drifting on the lochs in the Scottish highlands, there is a large variety of fly fishing opportunities available. 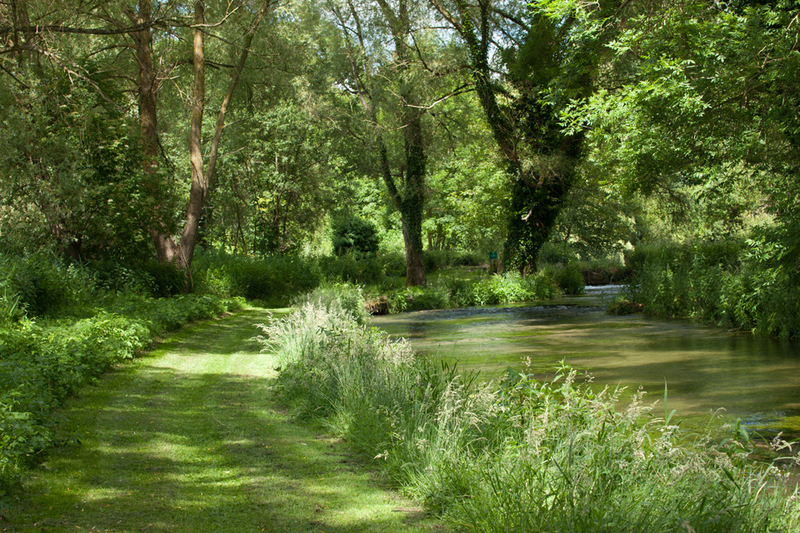 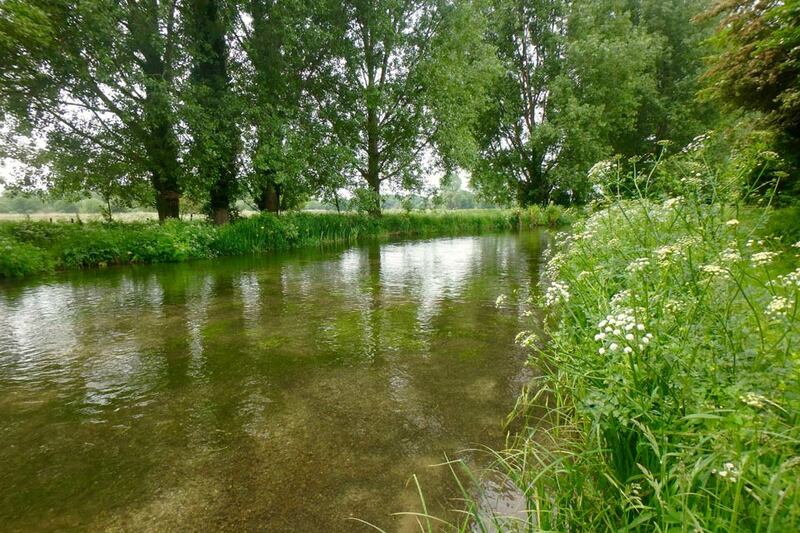 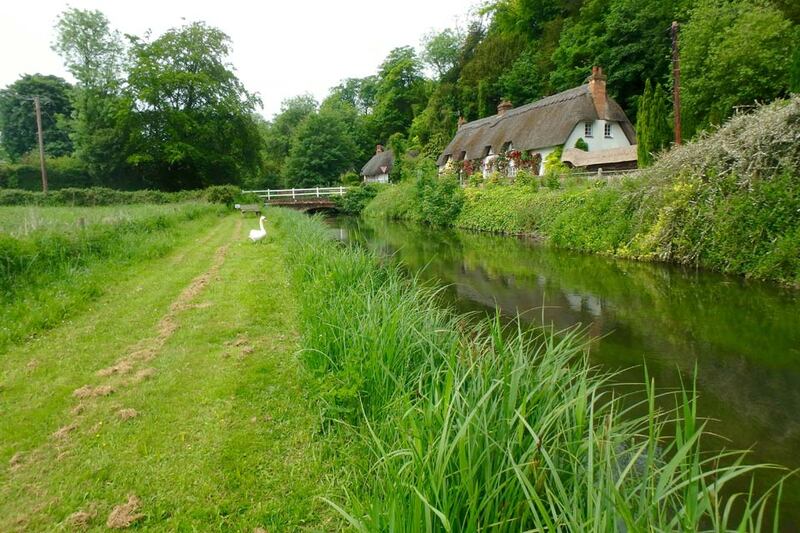 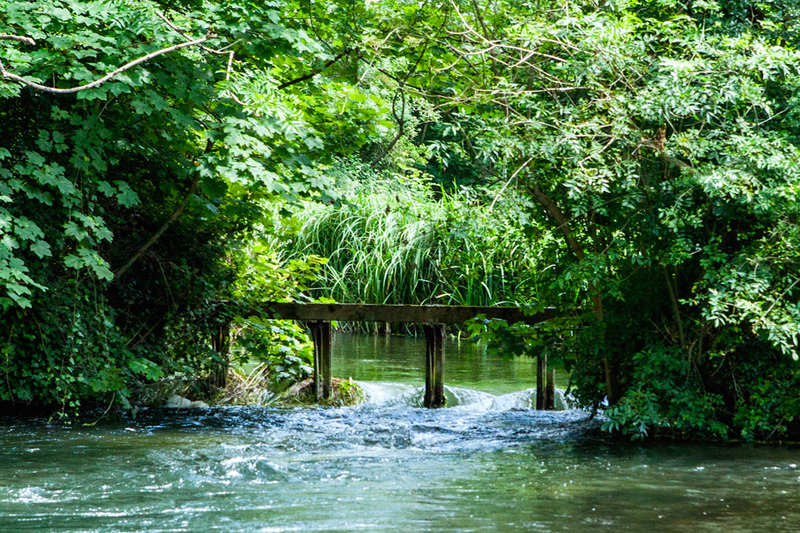 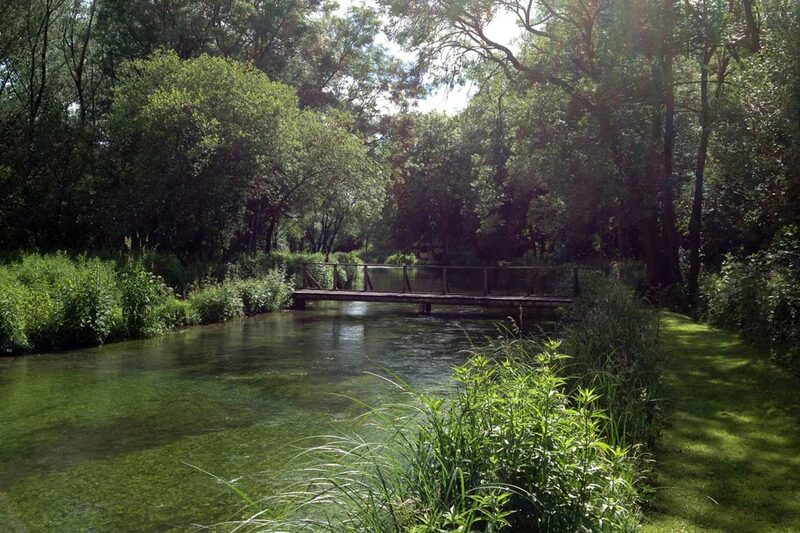 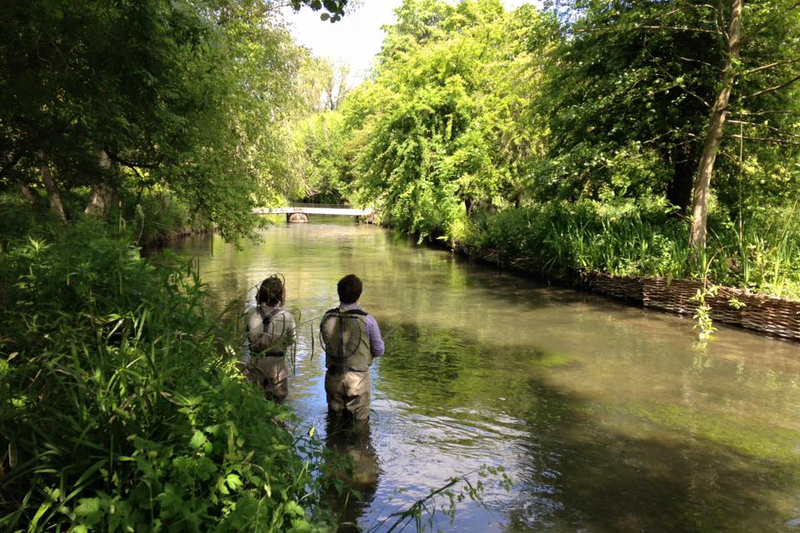 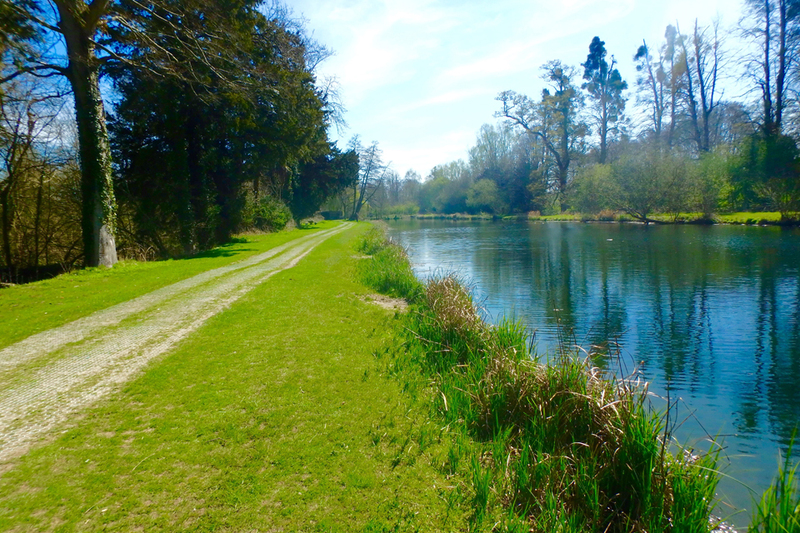 Anglers travel from around the world to experience the 'Mayfly' Hatch on the Rivers Itchen and Test or pursue the legendary Scottish Atlantic salmon runs. 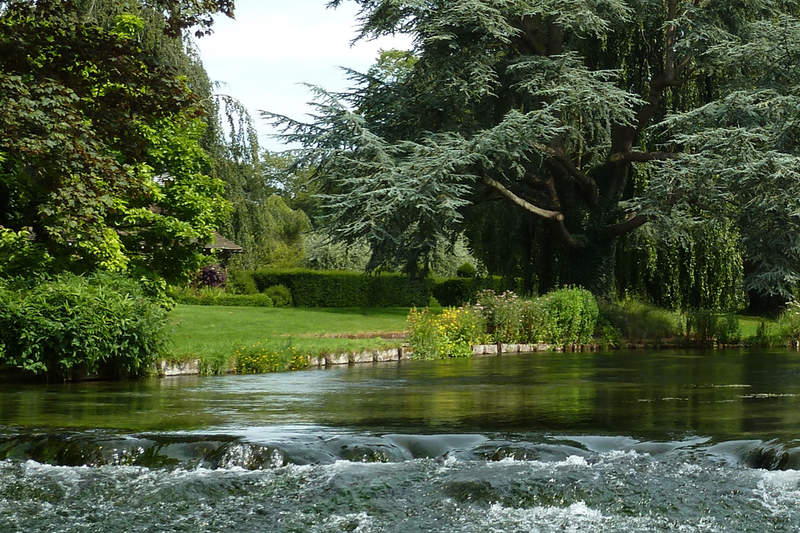 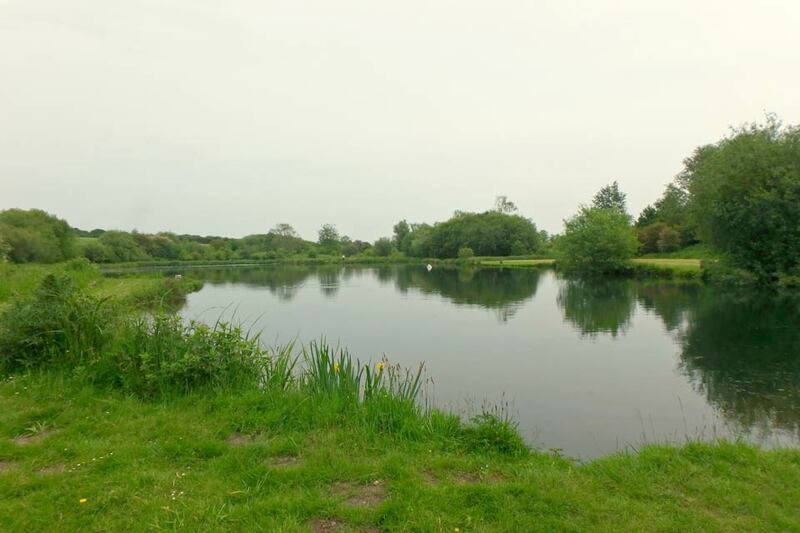 We have a large selection of guides, beats and rivers to fish across the British Isles which can be accessed at short notice and for varying duration. 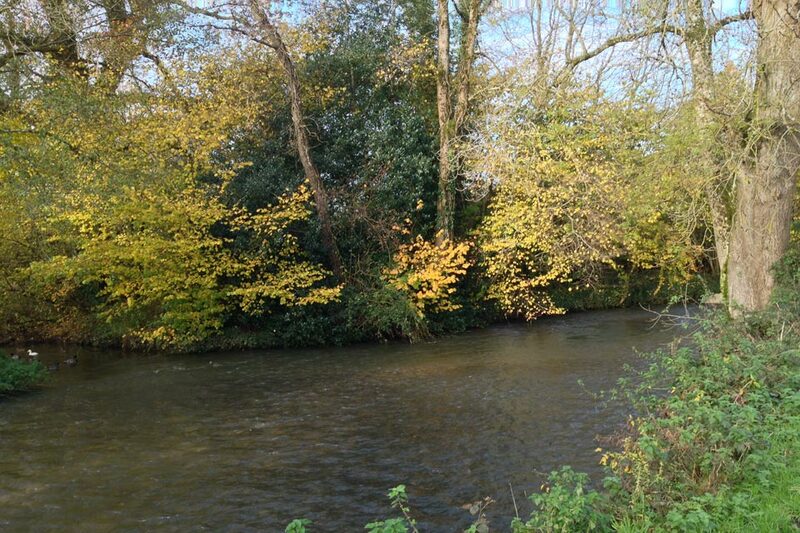 Being able to experience the British countryside while pursing these fish is a unique experience and will provide long lasting memories.